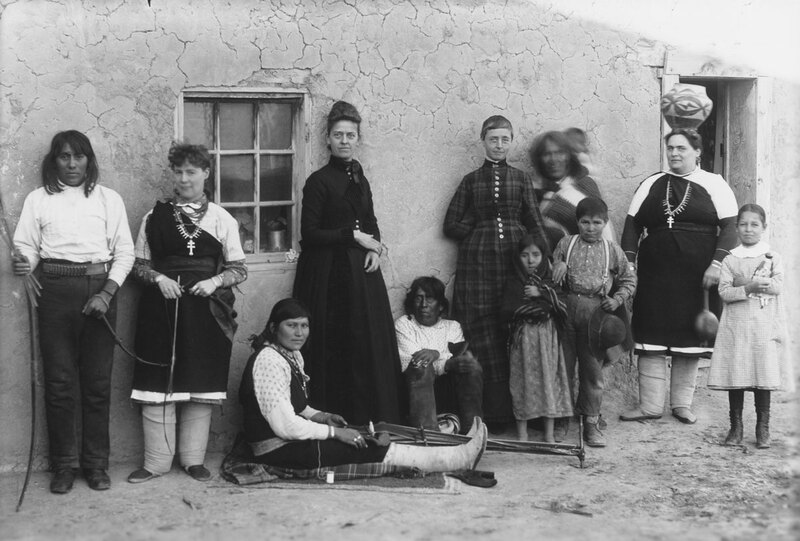 In this exhibit, the people of Isleta Pueblo in New Mexico tell their story, history and the lasting effects of 19th century changes on their lives today. These stories are told through historic photographs and other types of media. Come before Sept. 27 to see this fascinating look into the impact on today’s Isleta Pueblo people of the lives led by their forebears more than 100 years ago.